The German cockroach (Blattella germanica) is a small species of cockroach, typically about 1.1 to 1.6 cm (0.43 to 0.63 in) long. In colour it varies from tan to almost black, and it has two dark, roughly parallel, streaks on the pronotum running anteroposteriorly from behind the head to the base of the wings. Although Blattella germanica has wings, it can barely fly, although it may glide when disturbed. Of the few species of cockroach that are domestic pests, it probably is the most widely troublesome example. It is very closely related to the Asian cockroach, and to the casual observer the two appear nearly identical and may be mistaken for each other. 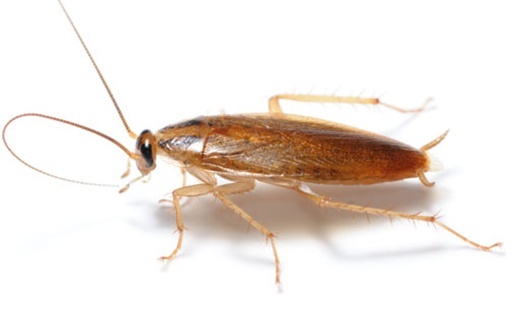 However, the Asian cockroach is attracted to light and can fly rather like a moth, while the German cockroach cannot. German cockroaches are omnivorous scavengers. They are attracted particularly to meats, starches, sugars and fatty foods. Where there is a shortage of foodstuffs, they may eat household items such as soap, glue and toothpaste. In famine conditions they turn cannibalistic, chewing at each other’s wings and legs. The German cockroach reproduces faster than any other residential cockroach, growing from egg to reproductive adult in approximately 50 – 60 days. German cockroach occurs widely in human buildings, but is particularly associated with restaurants, food processing facilities, hotels, and institutional establishments such as nursing homes. In cold climates, they occur only near human dwellings, because they cannot survive severe cold. However, even though they would soon die in the outdoors on their own, German cockroaches have been found as inquilines (“tenants”) of human buildings. Though nocturnal, the German cockroach occasionally appears by day, especially if the population is crowded or has been disturbed. However, sightings are most frequent of an evening, when someone suddenly brings a light into a room deserted after dark, such as a kitchen where they have been scavenging. 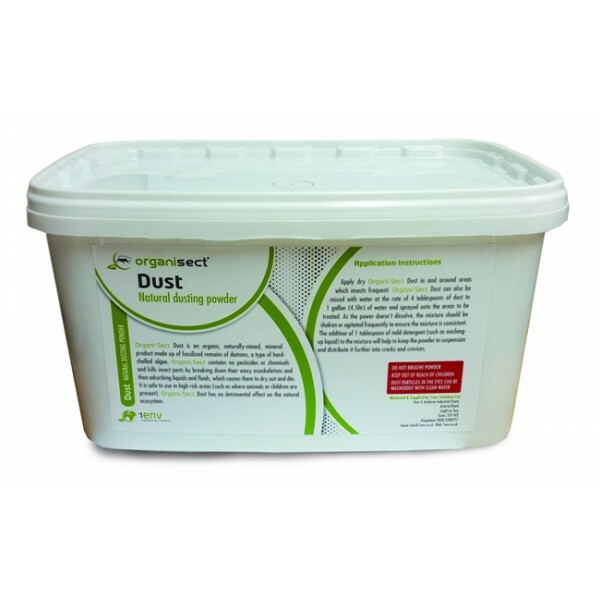 Good property repair, high standards of housekeeping an Hygiene is vital in cockroach control. Getting rid of cockroaches can be a daunting job for some people. 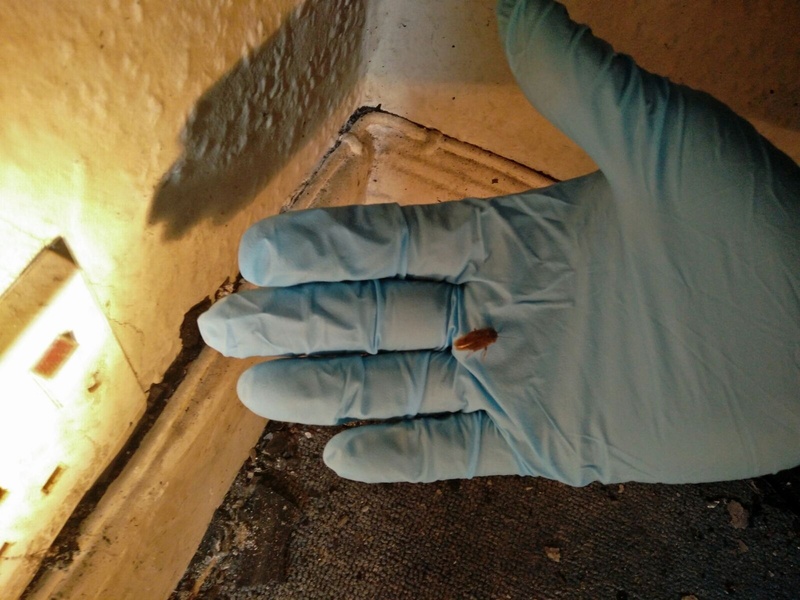 So if all fails and you are unable to remove cockroaches from your property call our team. 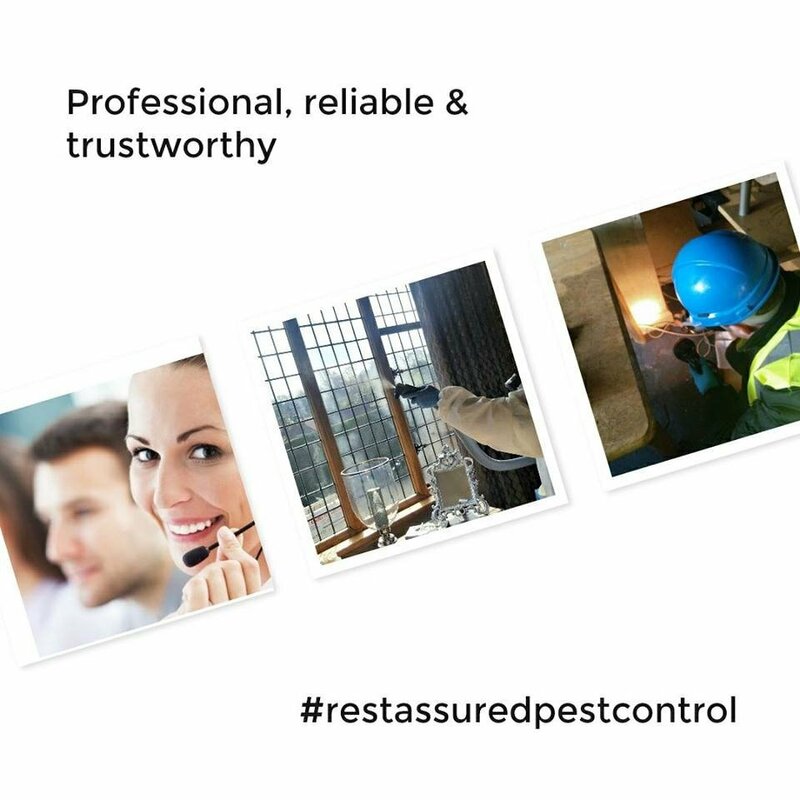 We will attend inspect for cockroach infested areas and treat them for you. 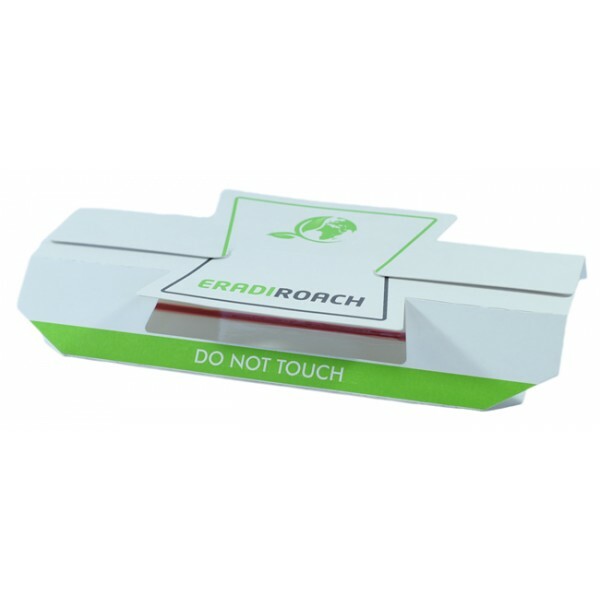 Our cockroach treatment procedures are very effective. In most cases with no need for an upheaval of your belongings or property.